I have sold a property at 190 9055 ASHWELL RD in Chilliwack. 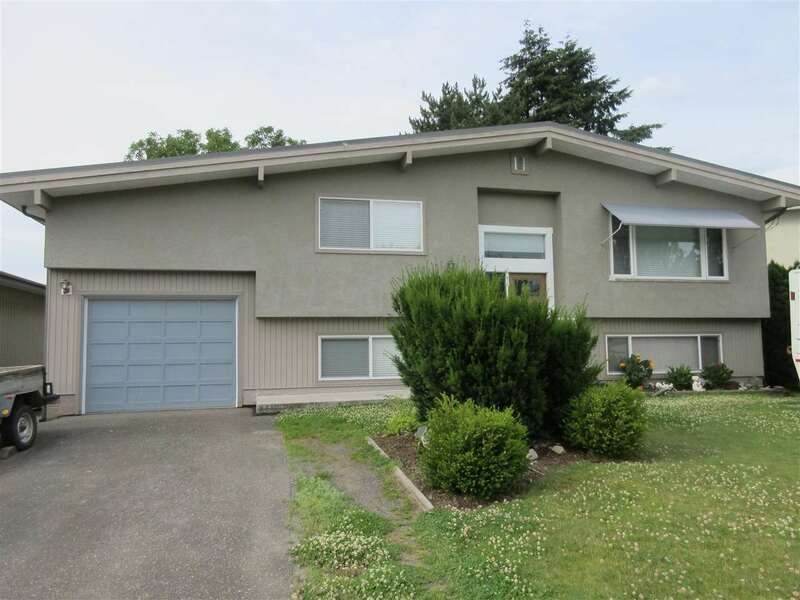 This 2 bed, 2 bath home is located in a nice quiet area backing green space. Tons of upgrades! Beautiful new kitchen includes, designer cherry maple cabinets, laminate & lino flooring, light fixtures, appliances, baseboards, new carpets inbedrooms. 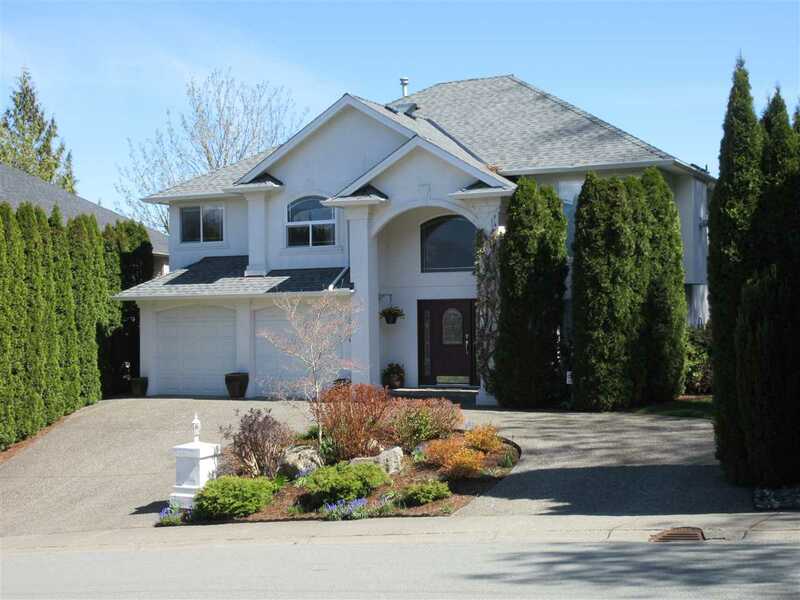 Large living space, formal dining & eating nook, gas fireplace, central air, spacious bedrooms. Attached workshop & a 10'x8' shed in well maintained back yard.